Best Yarn Storage Idea Ever! This Place Is Magical! Some people may say that Tunisian Crochet looks like knitting but is actually a super easy crochet stitch. I love it when people use pictures instead of writing to explain something, it makes thing so much easier to understand. The Tunisian Crochet How-To… Basic Tunisian Crochet Stitch pictures tutorial by Mary from Crocheting The Day Away is clear, with instructions easy to follow and the pictures are great. 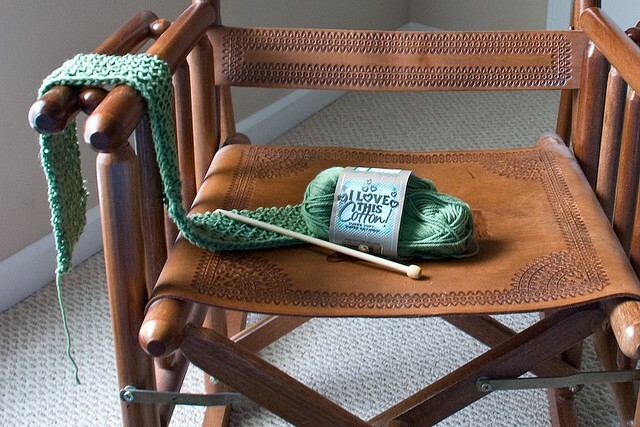 It makes you wanna sit and crochet. Did you notice there’s no single, double, treble (etc.) crochets? That’s why this is so easy! A big thing you need to know and keep in mind as you do this is that you will go back and forth on your work and never turn. The right side of your work is always facing you. These will be called The Forward Pass and The Return Pass. The Forward Pass you will be working right to left and The Return Pass you will work left to right. Basically you are just zig-zagging back and forth. I promise it’s not complicated. First we need to do the foundation row, which is one forward pass and one return pass. Thanks to Mary for this article inspiration and featured image. I think you need to carve out an hour next month to tutor me. This is so much easier than you’d think. I’ve been doing this for like 6 months now, love it! Your patterns seem easy. I will try to do one.Tunisian looks interesting. I can do this stitch but haven’t tried to make a blanket with it yet ! 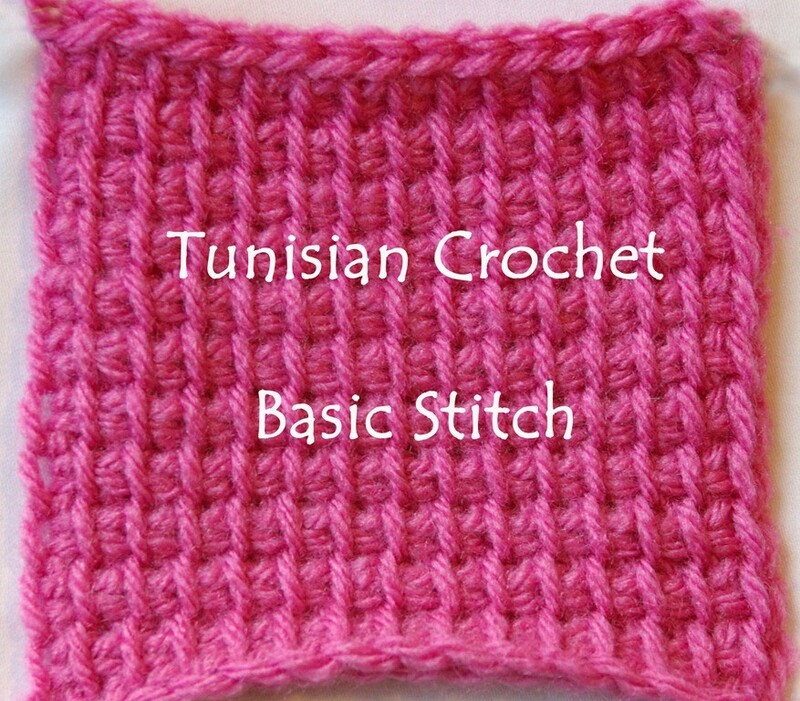 Basic Tunisian stitch is great to cross stitch.